I love sharing my passion for data analytics and data visualization. If you're interested in attending a workshop or want to organize one for your team, please contact me. What is data visualization? Why is it useful? 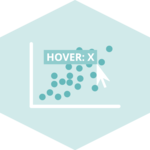 What are exploratory and explanatory analysis? How to pick the right chart? This lecture showcases about 30 charts that illustrate the most common dataviz bad practices, and discuss workarounds. Build basic charts with ggplot2, the most powerful tool for dataviz with R. All basic chart types are covered. 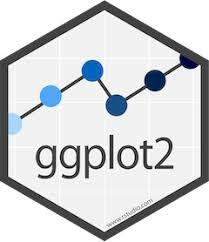 Learn the next steps of ggplot2, like annotation, appearance customization, extensions and more. 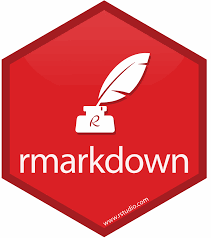 Build interactive and reproducible reports directly from your R code thanks to R Markdown. 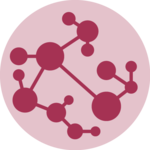 Share your report online thanks to github, and learn the basics of version control and code sharing. Monday Morning: Introduction to data visualization & About bad chart. Monday Afternoon: Introduction to ggplot2. 10 minutes lecture followed by practical. Friday Morning: Advanced ggplot2 practical. Friday Afternoon: Introduction to R Markdown and github. Learn the basics of R and the tidyverse. Loading a file, basic data manipulation, simple stat model and a first chart. 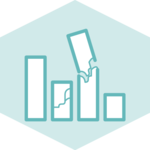 Discover charts like Sankey Diagram, Network graphs, Maps, Treemaps and more. 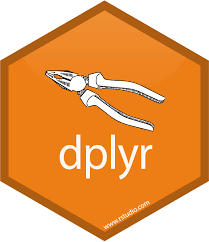 Learn how to build them with R.
Tidyr and Dplyr are 2 packages from the tidyverse allowing to efficiently manipulate your data. How to represent geospatial information with static or interactive maps with R. Introduces packages like sf and leaflet. The Html Widgets are a set of R packages allowing to build interactive charts. Allows to zoom in, add tooltip on hover and more. The correction of this practical is password protected. Please type the password below and click the access button. If you don't know the password, request it at yan.holtz.data@gmail.com. Feel free to contact me for any question. 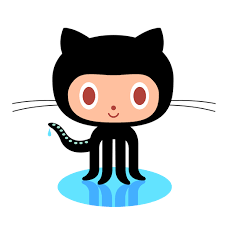 For open source project, please open an issue or pull request on Github. If you want to follow my work, reach me on Twitter. Otherwise, send me an email at yan.holtz.data@gmail.com.